Nancy Lyon trained and performed as a mime with the "Master of Mime" Marcel Marceau, and has received accolades all around the world for her original "living doll" routine. 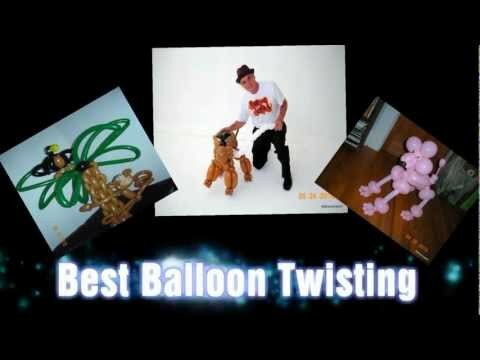 As a leader in the balloon twisting industry Brian has been featured in magazines and films and is working on a book about the perfomance aspect of balloon twisting. He is a seasoned children's performer who incorporates balloon twisting, magic and ventriloquism in his unique brand of child entertainment.